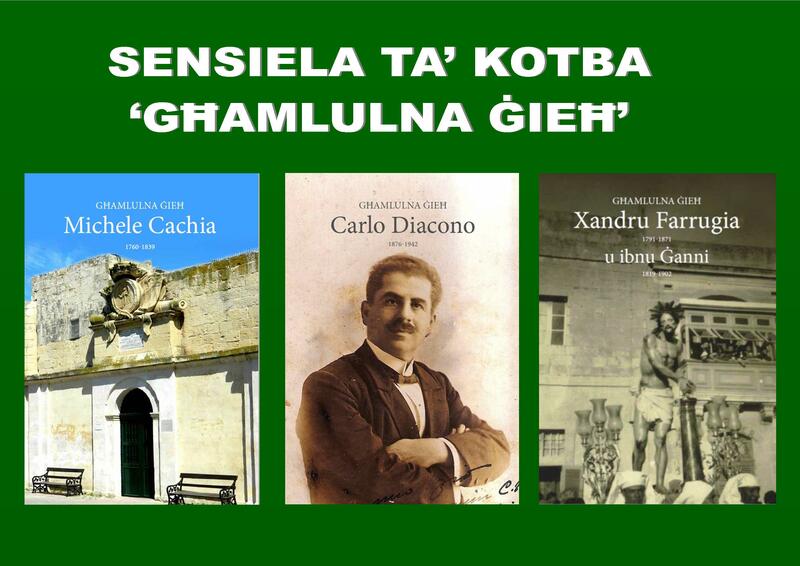 This morning at the Żejtun Parish Museum, Wirt iż-Żejtun launched the third book in the series “Għamlulna Ġieħ”. 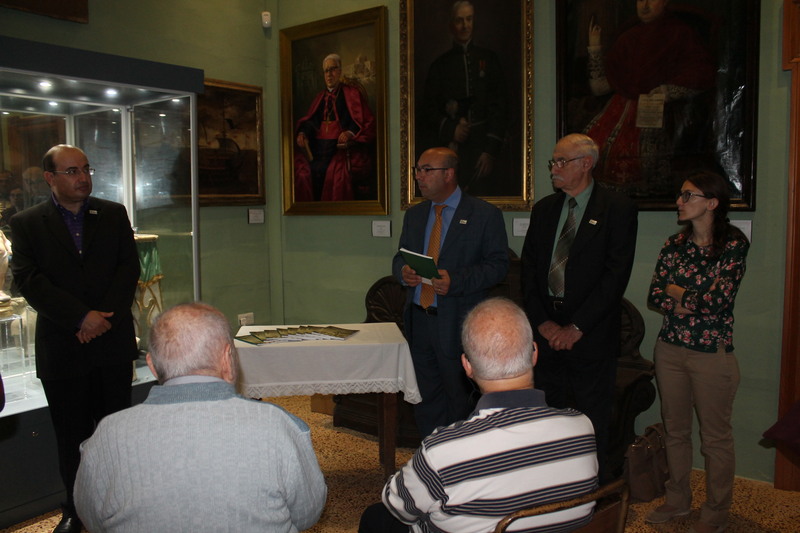 The aim behind this series of publications is to gather researched information about persons from Żejtun who during their life made name not only for themselves but also to our town. 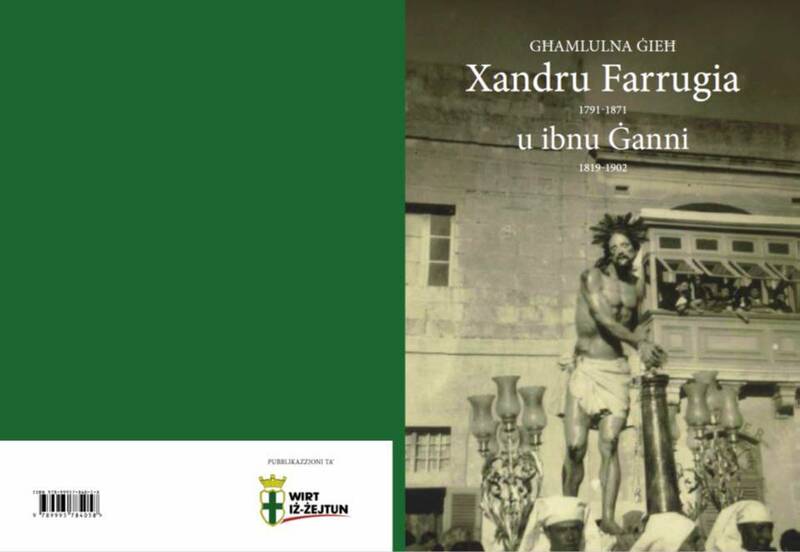 The third publication is dedicated to the sculptors Xandru Farrugia and his son Ġanni. 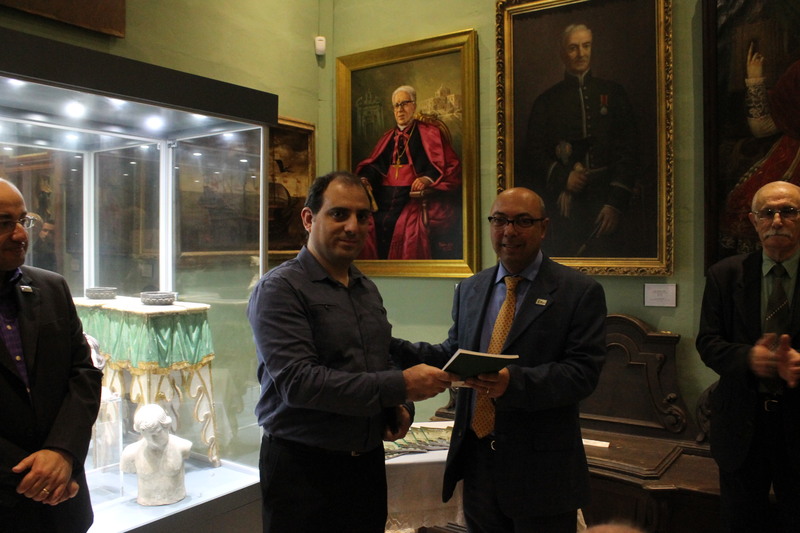 The book consists of three researched papers by Clifford Galea Vella, Valentina Lupo and Maria Grazia Zenzan, and Michael Buhagiar. 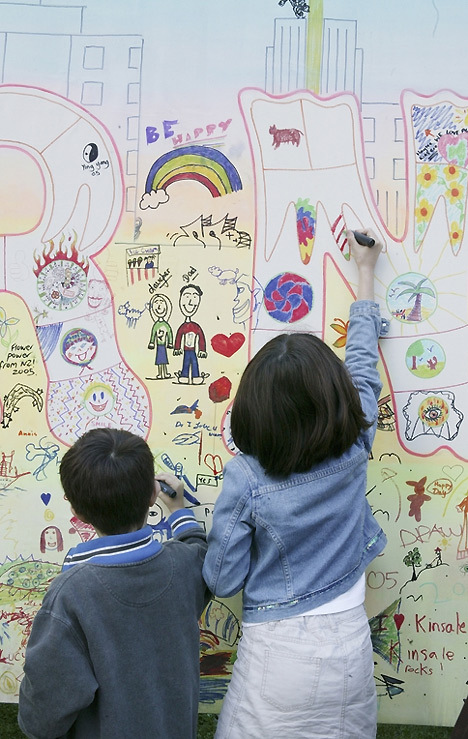 The publication was edited by Ruben Abela. 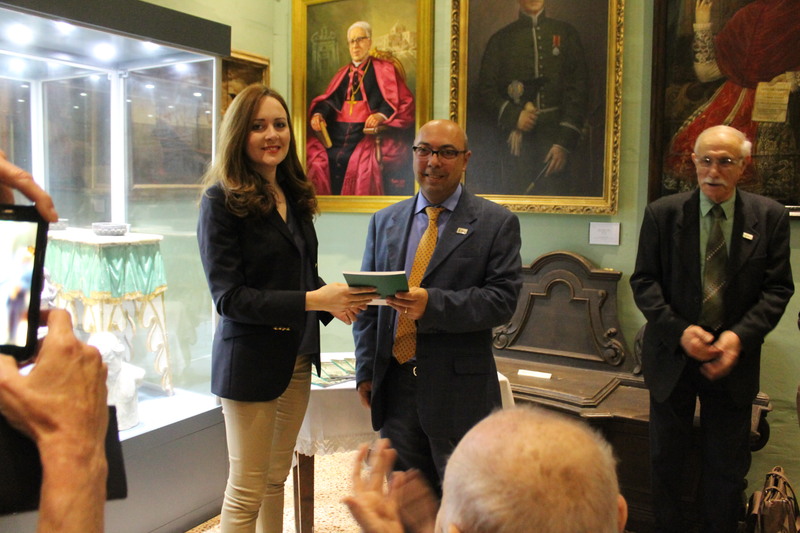 This publication was supported by the Ministry of Education and Employment and by the Malta Residency and VISA Agency. 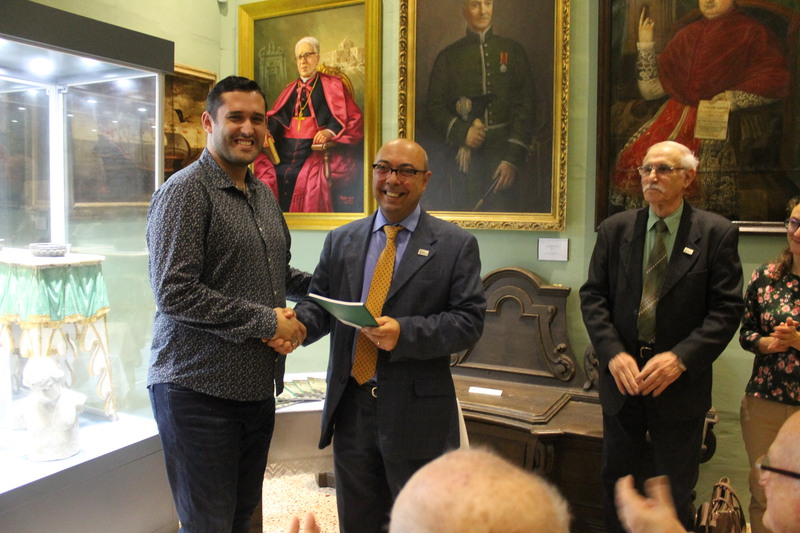 This entry was posted in News and tagged Għamlulna Ġieħ, Publications, Wirt iz-Zejtun, Xandru Farrugia. Bookmark the permalink.